When Liverpool supporters think of the senior figures at Anfield, the names of Jurgen Klopp and John W. Henry are the main ones that spring to mind – but there is another whose influence is perhaps even greater than anyone else at Anfield. 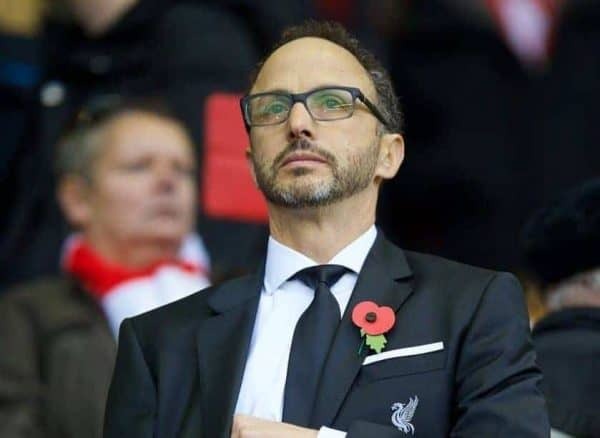 Michael Gordon, a director at Liverpool FC and president at the Reds’ ownership group, FSG, has greater influence on Merseyside than principal owner Henry or club chairman Tom Werner. 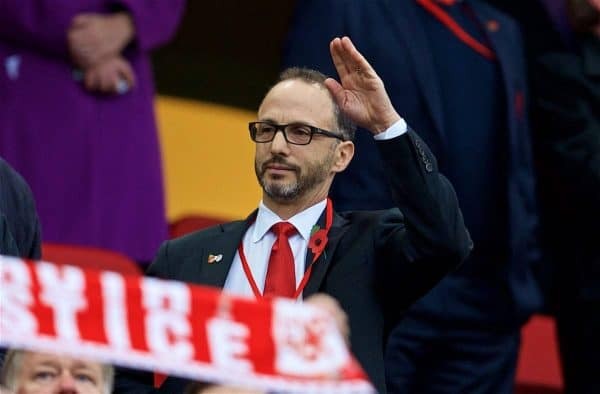 It was said that the Milwaukee-born businessman “runs Liverpool” and is “in many ways the member of the ownership group who is most directly responsible for the day-to-day activities” of the club. Since then, Gordon’s influence has grown at Anfield, with the American leading the decision-making process that saw Brendan Rodgers sacked, Klopp recruited, and the appointment of the club’s first sporting director when Michael Edwards was promoted in November 2016. According to those inside the club, it is no coincidence that Gordon’s growing influence has coincided with the major strides made on and off the pitch at Anfield in recent years. Gordon has increased his shareholding to become the second-largest shareholder at FSG, after principal owner Henry, and is extremely hands-on despite being primarily based on the other side of the Atlantic. This summer, Klopp called Gordon ‘his man’. “Mike is my person,” said the boss. “He’s our man, in FSG he’s the LFC man. Gordon, as well as being key to major dealings at the club, also deserves credit for other developments that have improved the club overall. 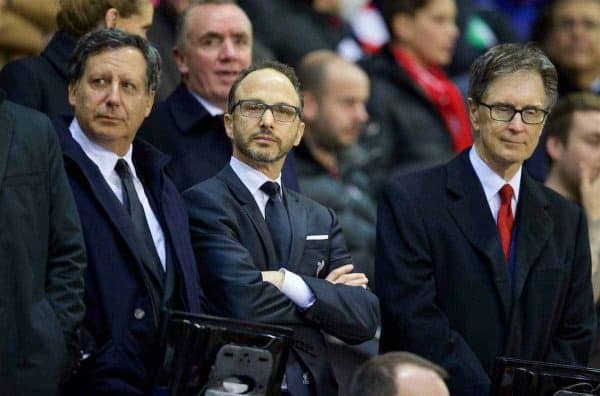 While Liverpool’s owners haven’t got it all right since their takeover eight years ago, they have admitted their mistakes and it’s Gordon who has been key to learning from those and leading the improvements from top to bottom. “The one person who has made a fundamental difference is Mike,” a source inside the club told This Is Anfield. Liverpool’s work in the transfer market since the appointment of Klopp has been widely praised, acquiring top class players to improve the squad – and, perhaps crucially, not settling for second-best options. He played a key role in the signing of Virgil van Dijk from Southampton, and has spent an increasing amount of time on Merseyside – although, even when in Boston is still very hands-on and in regular contact with Klopp and Edwards. Gordon, whose background is in finance, is described as “big-hitter”. He made his name as partner with Jeffrey Vinik, who owns NHL side Tampa Bay Lightning and was previously on the board of directors at Anfield until 2013. Gordon’s role at Liverpool has increased since 2014 after he and Vinik closed their Tampa-based hedge fund to focus on other activities – Vinik with his NHL side and Gordon with Boston Red Sox and Liverpool. “Mike Gordon is one of the best human beings you could possibly meet,” Vinik said shortly after that decision. He prefers to remain behind the scenes, rarely speaking publicly and maintaining a low-profile, but Gordon is very much the main man at Liverpool.